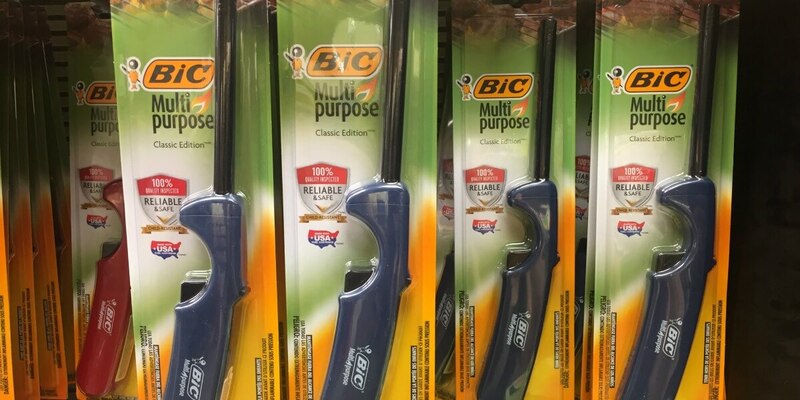 FREE BIC Multipurpose Lighter at Publix! You can pick up FREE BIC multipurpose lighters at Publix through 5/23. Bic Multipurpose lighters are on sale for Buy 1 Get 1 FREE right now. They usually sell for $4.00 each, so they would be $2.00 during the sale. There was a $2/1 BIC multi-purpose lighter package from the 5/7 SmartSource Insert making it possible to score 2 of these FREE!